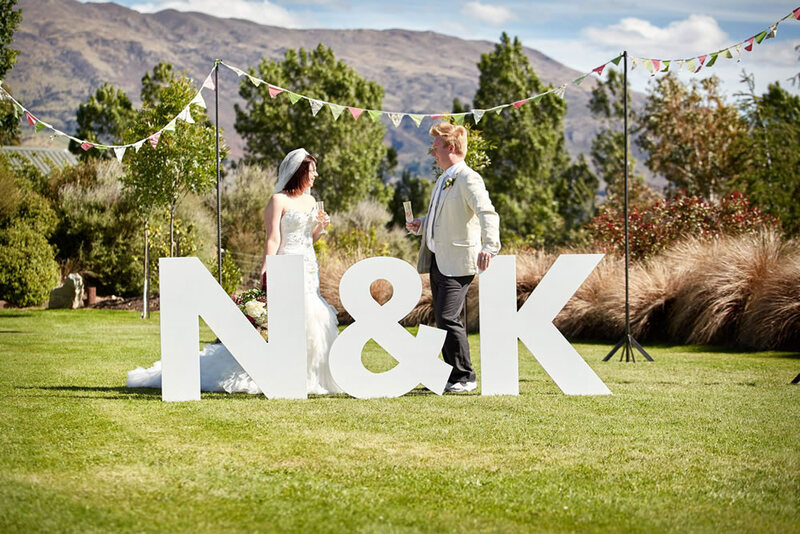 Colourful bunting is a fun effective way to style your Wanaka wedding we have 40 meters available. 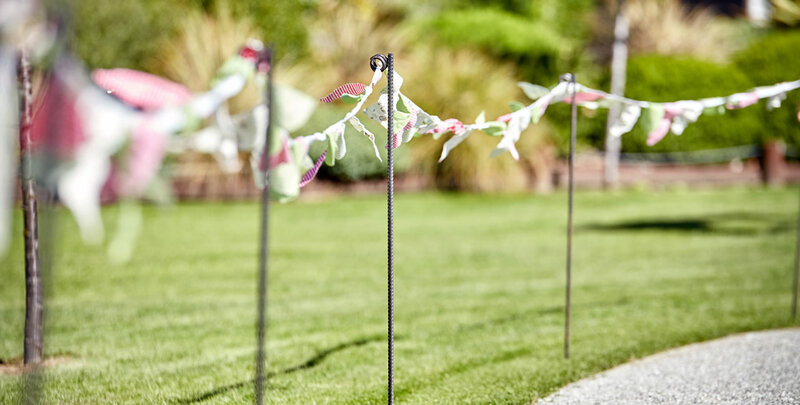 Do you need height to hang your bunting? 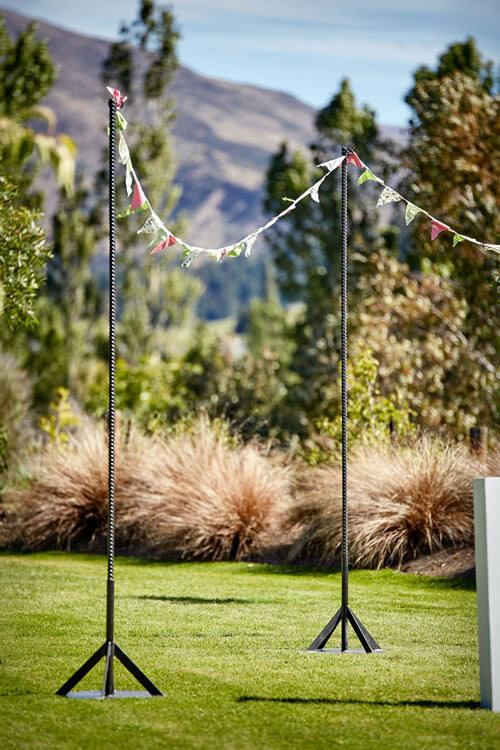 Check out our Festoon Height Poles they are perfect for the job.